All photos are framed, signed and in a limited edition series of 10 or less. Once the series is completed no additional photographs are signed and sold. 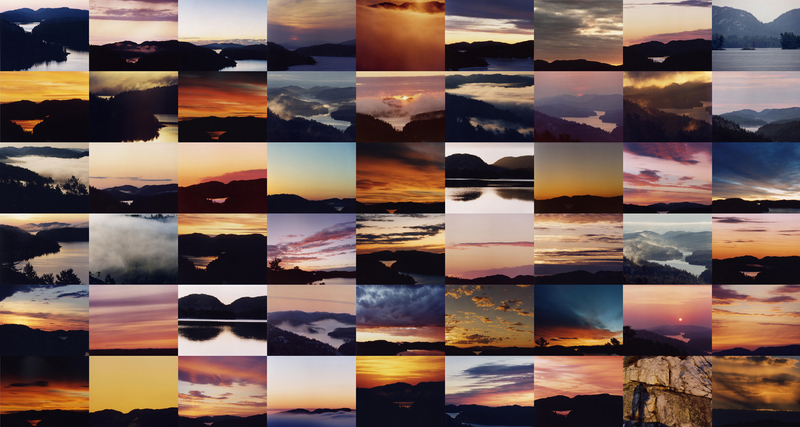 This is a collage of nine years of photos (2001 – 2009, 48″ X 28″) that was exhibited in ‘The Willisville Mountain Project’ and in Mose Znaimer’s 2011 ‘Timeless: Zoomers and Immortality’ Toronto show. Merry Christmas to you and Kerry. Best Wishes also to your daughter. Give me a call one day. Your photographs really appeal to me….. keep up the fantastic work!! I shall send the Red Bubble address later for my pics…. I have momentarily forgotten it!